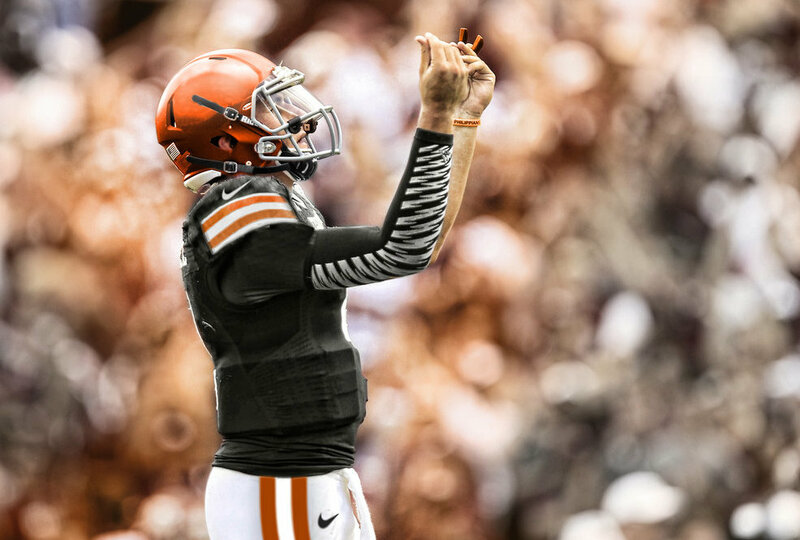 KATY, Texas — Johnny Manziel hasn’t started an NFL game in 404 days, but that didn’t stop him from becoming a major attraction 30 miles away from the heart of Super Bowl week events. The line at Stadium Signatures led out the door as the former Cleveland Browns quarterback signed autographs, shook hands and posed for pictures for an hour and a half Thursday night at the Katy Mills mall. Fans arrived early with their memorabilia, mostly Texas A&M jerseys, posters and helmets, though a few Browns jerseys were spotted as well. 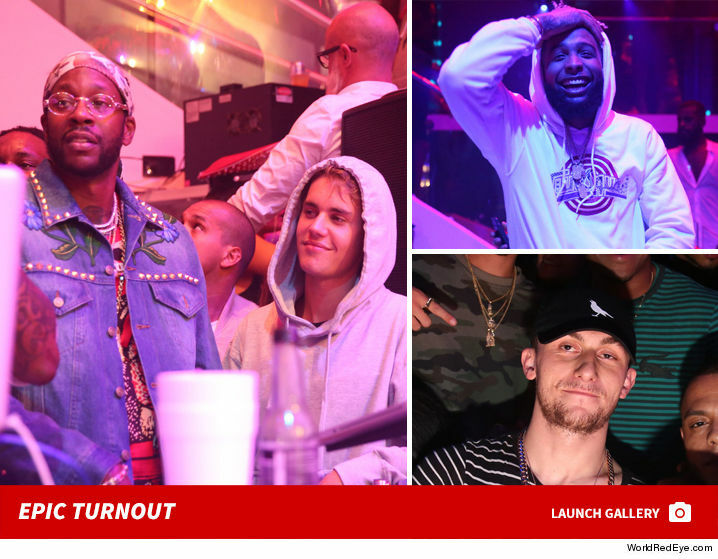 It didn’t take long for a legendary bash to break out in 2017 … as countless rappers and sports stars turned up at LIV nightclub Sunday night. Entertainment Jamie Foxx Johnny Manziel Justin Bieber Lil Wayne Nightclub Odell Beckham Jr. The Cleveland Browns played their second preseason game on Monday night, against the Washington Redskins (to whom they lost 24-23), with neither of their potential starting quarterbacks making much of a great impression. 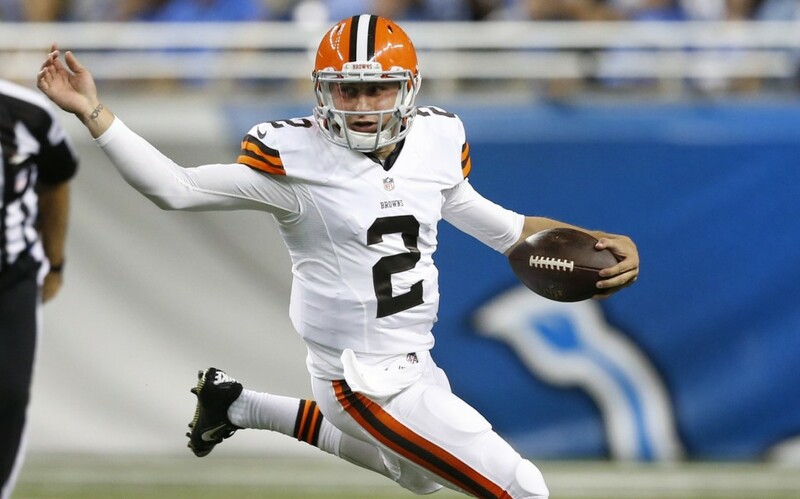 On Saturday night, quarterback Johnny “Johnny Football” Manziel made his NFL debut during the second quarter of the Cleveland Browns’ preseason opener against the Detroit Lions.